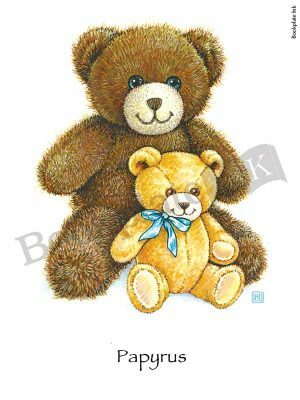 These delightful teddy bears make this bookplate a great choice for children. Originally published by the Antioch Bookplate Company, the artwork is by staff artist Linda Nelson. Personalized bookplates encourage children to read and treasure their own books. Bookplates are also great gifts for baby showers.